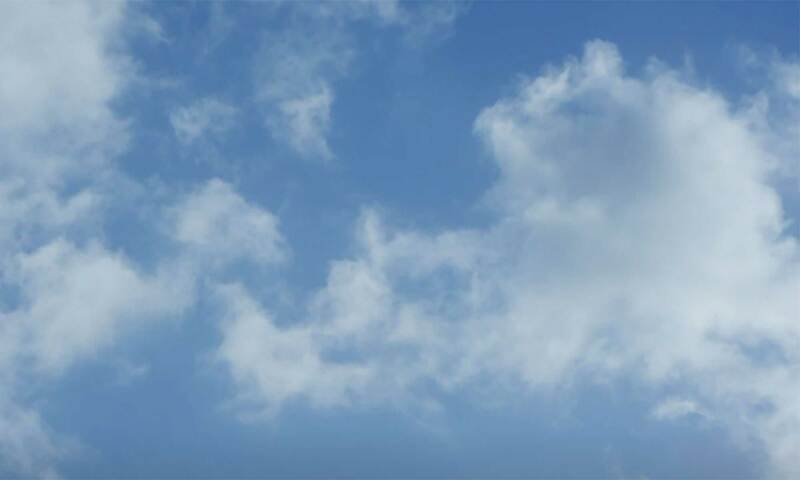 Do your students know how to listen to weather forecasts in English? 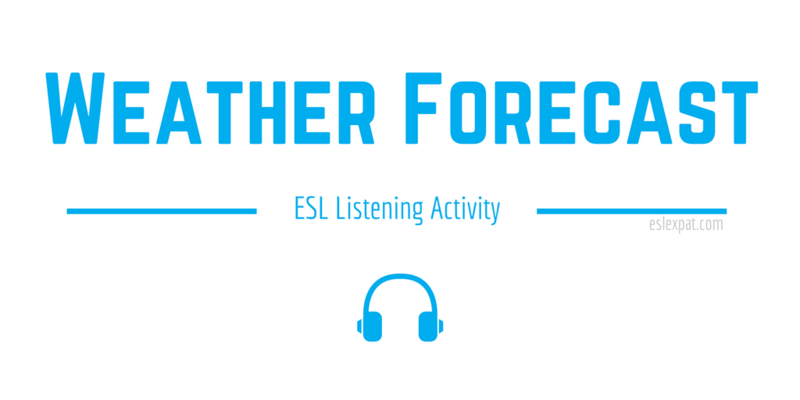 This Weather Forecast ESL Activity explains how to use authentic video from YouTube to help your students improve their listening skills. You can use this activity with kids and adult learners. To prepare the activity, browse YouTube for some authentic videos from weather broadcasts. Pick a video that is appropriate and preview it for difficult difficult vocabulary. Make a list of the vocabulary to pre-teach your class with. Make printouts of the list if you think it will be helpful. To begin the class, have a pre-discussion about today’s weather. If you want to make things more engaging, have the students talk about a strange or funny incident in their lives in relation to the weather. For example, you could model a personal story about how you got caught in the rain and you wish you had checked the weather forecast before leaving your house. Next, tell the class that they are going to listen to an authentic weather forecast video. Their task is to listen and take notes about what is said in the broadcast. Before playing the video, pre-teach and elicit the vocabulary from the list that you made. For the first listening, the students should listen for general information without taking notes. Then, for the second listening, they should listen for more specific information and take notes on details that they hear. After the second listening, elicit some details from what the students took notes on. Write their answers on the board so others can add to their notes. Explain any difficulties and clear up any questions that they have regarding vocabulary, pronunciation, and other information that was confusing for them. Finally, play the video for a third time and conclude the activity. If time permits, have students practice using the new vocabulary in discussion or with a written task to consolidate comprehension. For a change of pace, you could finish up with a game of ESL Bingo or Hot Seat.